The great Chilton gingerbread bake off is underway. 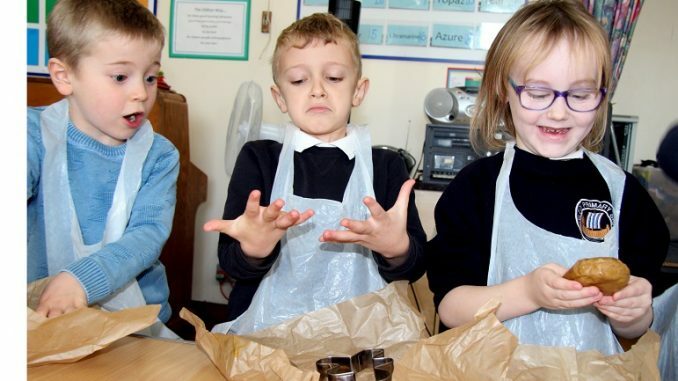 Around 420 pupils from all year groups are creating a small army of tasty treats at Chilton Primary School in Ramsgate. 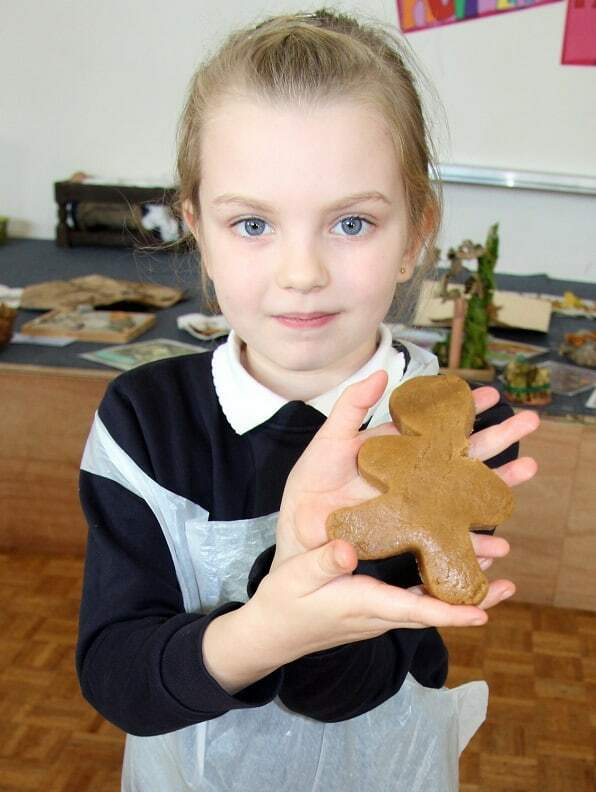 The main hall is being used as a huge kitchen preparation area as each pupil works with 160 grams of dough, kneading it flat and then creating small and large gingerbread men, using cut out baking stencils. 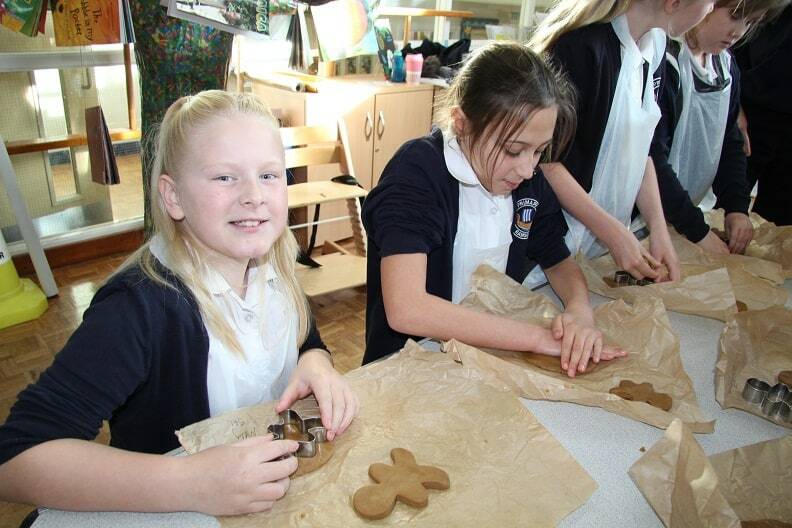 The large batches of biscuits will be baked and finally decorated over two further sessions. 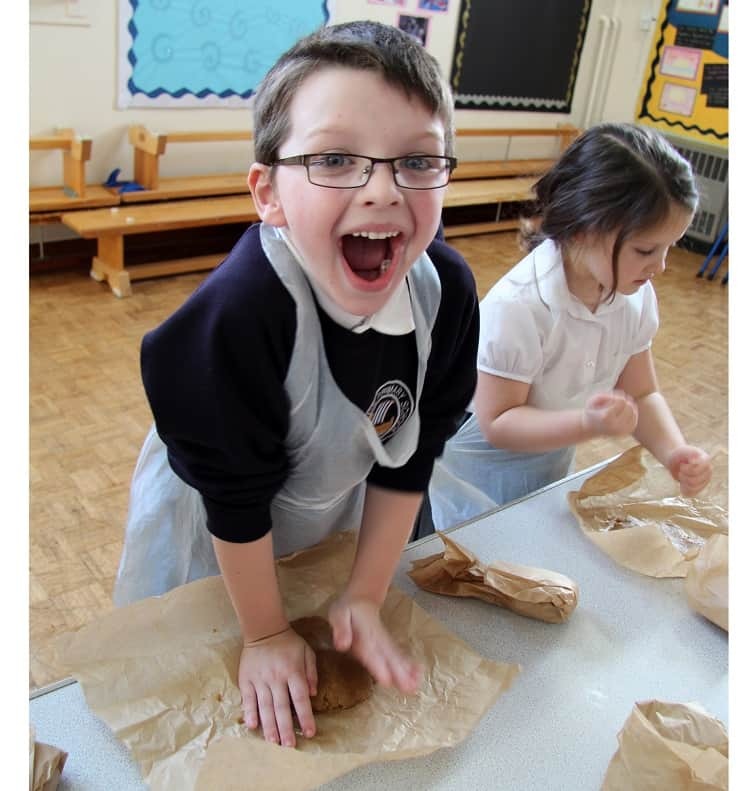 They will be sold at the end of term in a cake sale to help raise funds towards more play equipment for the school. 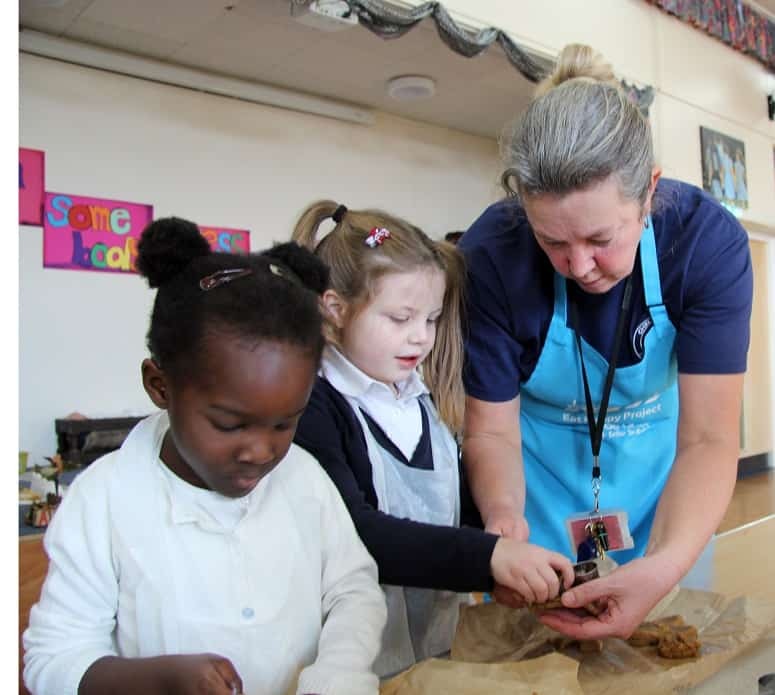 Teaching assistant Lorraine Skelton, who runs an after school cookery club, co-ordinated the baking project.